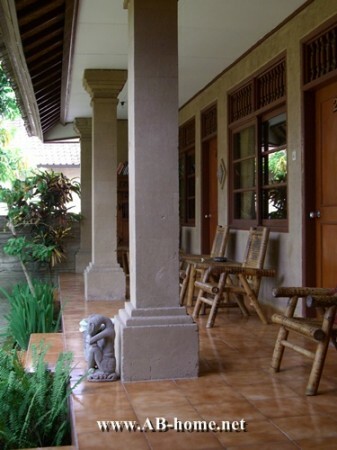 The Puri Mango is a accommodation in the heart of Sanur Beach on Bali in Indonesia. I was here on my Bali trip in 2007. The staff was friendly and the clean, safe and cheap rooms are perfect for traveler who looking for a hotel with swimming pool not far from the beach of Sanur. The elegant Asian garden in the middle of the rooms are perfect for a nap in the afternoon. On the Mango beach bar you can enjoy exotic cocktails and other beverages direct on the beautiful sandy beach. The right choice for families, couples and travelers who like good accommodation for a resonable price!